1. Can you make a few sentences in Korean? 2. How can I say "I'm not an American" in Korean? 3. How do I say "What are you doing?" in Korean? X. Do Koreans speak JDM toward their parents? Now we try making sentences in Korean for the first time. 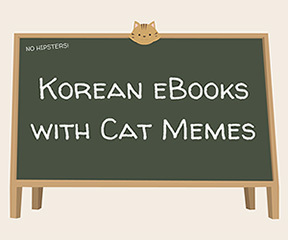 You can start a Korean sentence with either a subject or an object and finish it with a verb. (Remember, the word order in Korean is subject-object-verb, SOV.) We use the three verbs from the previous grammar video, EKG08, to make simple sentences like "It's Monday" and "I'm not an American."